Make all the important documents for your corporation official with your very own custom corporate embossing seal.Â The majority of corporate seals use the layout seen in the picture to the right or are very similar. 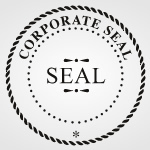 Corporate seals typically consist of a border, the name of your company, organization, etc., possibly a date of establishment, an inner border, and something in the center indicating that it is an official seal. 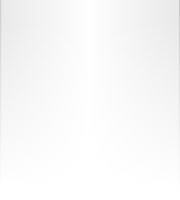 Though it is customizable the sample layout at the top of the page is our most popular and commonly used design.